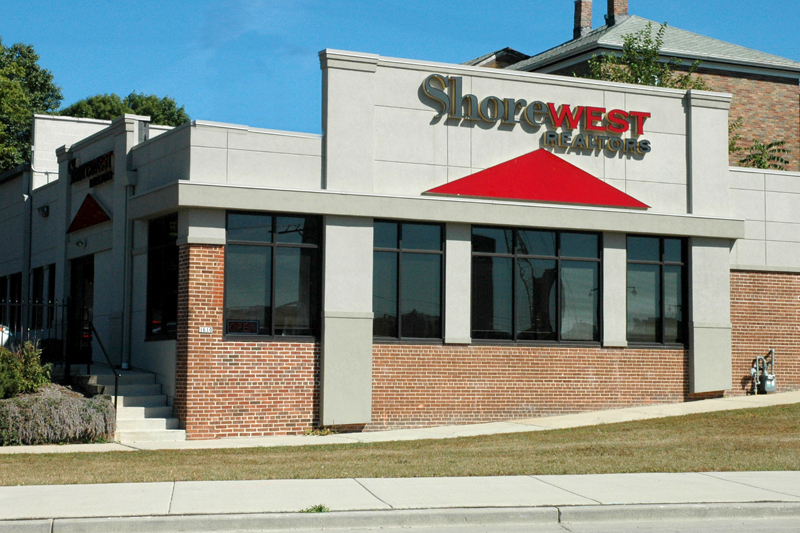 Shorewest Realtors Downtown Milwaukee Office is located at the corner of Water Street and Pleasant Street in Milwaukee, Wisconsin, just a block south of trendy Brady Street. Near the edge of the historical North End Revitalization Project, you’ll find plenty of free parking at our office and local real estate agents trained in all types of markets from condos and residential to commercial properties. 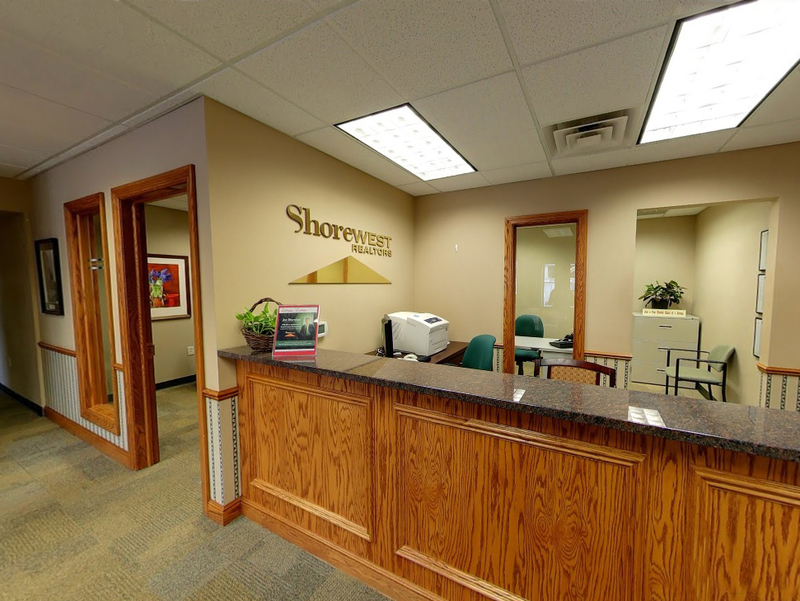 Servicing the Downtown, Third Ward, South Shore and North Shore markets, the Shorewest Realtors Downtown Milwaukee office is ready to help you seven days a week. A full time loan officer from Wisconsin Mortgage Corporation is on site to assist you with your lending and mortgage needs.